If you have any questions feel free to talk to us! All of our vehicles go through a bumper to bumper inspection. We supply AutoCheck if requested! We are located in Altoona, WI. 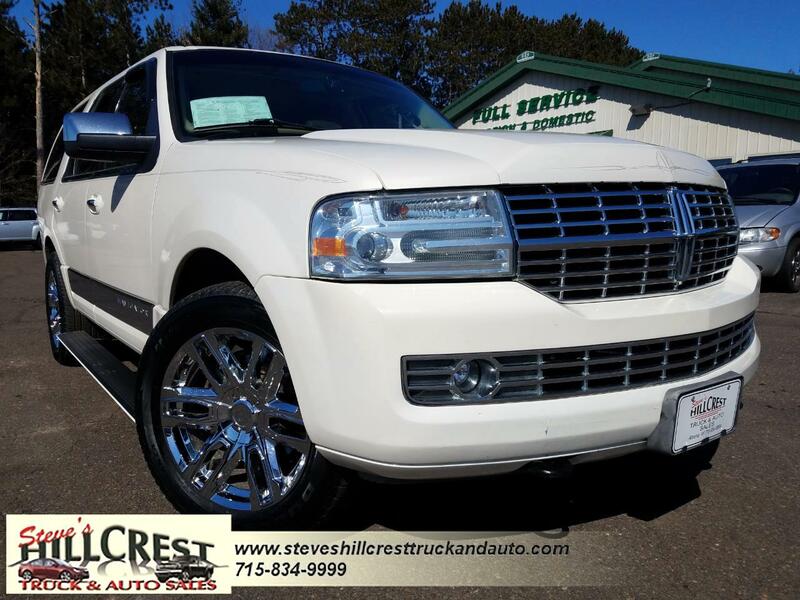 Check out our vehicles on our website at www.steveshillcresttruckandauto.com. Contact us at 715.834.9999 for more information about our vehicles we have listed! It's the customer's sole responsibility to verify the existence and condition of any equipment listed. The dealership is not responsible for misprints on prices or equipment. It's the customer's sole responsibility to verify the accuracy of the prices with the dealer. Pricing subject to change without notice. It is the customer's sole responsibility to verify the existence and condition of any equipment listed. Neither the dealership nor Dealer Car Search is responsible for misprints on prices or equipment. It is the customer's sole responsibility to verify the accuracy of the prices with the dealer. Pricing subject to change without notice. Message: Thought you might be interested in this 2007 Lincoln Navigator.